If your novels keep coming true, do you try and make them more fantastical or more boring? Ian Ludlow’s latest novel isn’t like his previous one. He needed a thriller that had international espionage, a conspiracy that would justify his Clint Straker character getting into life-threatening situations, and preferably a plot that wouldn’t come true this time. But his far-fetched plot about a Chinese operation has him and his assistant, Margo French, mistaken for spies and the only ones able to stop an assassination. 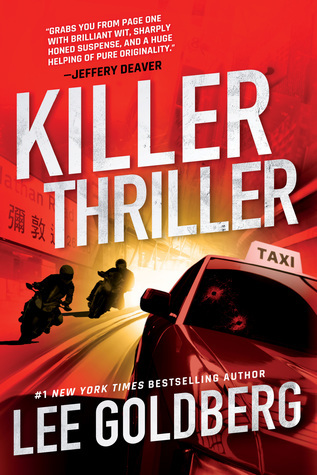 I always seem to enjoy Lee Goldberg’s thrillers. Whether it be his collaboration with Janet Evanovich (which gets a reference in this book) or his standalone novels, he always manages to make them fun and humorous. 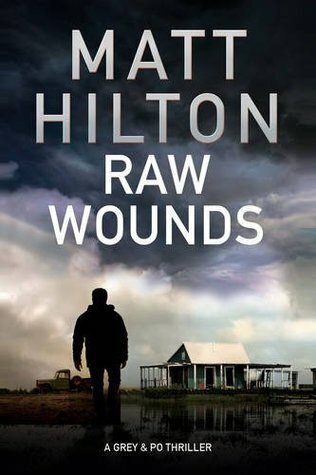 Some stories of this sort can fall flat through a lack of tension or poor pacing but neither problem is present in Killer Thriller. There are quite a few in-jokes in this novel, such as the Evanovich reference, that you may miss if you aren’t familiar with Lee and his writing. I don’t think this detracts from the novel, but it may have enhanced my enjoyment more than the casual reader. This is a great novel for anyone looking for a highly entertaining, funny, and fast-paced adventure. I received an Advanced Review Copy from NetGalley in exchange for a fair review. Suddenly I have a sudden urge to suddenly write a review of this book. Very sudden. Shane “Scarecrow” Schofield has been dispatched to Wilkes Station after receiving their distress call. Some of the Wilkes science team have mysteriously disappeared after finding an unidentified “alien” craft deep under the ice. His crack team of Marines arrive to find they aren’t the only ones who responded. Clearly, more than one nation are interested in securing the craft, less so rescuing the scientists. With no support, and enemies coming from everywhere, Scarecrow will have to stay alive long enough to be in even more danger. 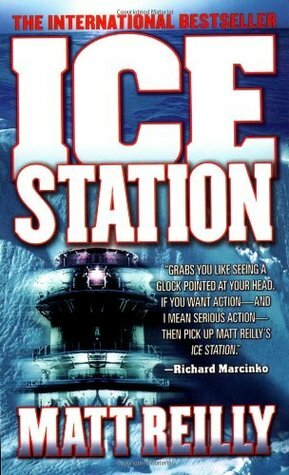 I can’t remember exactly when I first read Ice Station, but it must have been roughly a decade ago. It has been interesting to revisit a novel I enjoyed from an author who reinvigorated my love of reading. Some books lose their magic the second time around, and Ice Station, despite its fun and fast-paced narrative, wasn’t the novel I remembered. Ice Station was still entertaining but the flaws stuck out this time. I found myself laughing a little bit everytime Reilly used the word sudden or suddenly. I’m not sure if I’m being too harsh or too forgiving – I derided a book for using a phrase I saw in this book – so I’ll have to revisit all of Reilly’s novels to check. Those in council housing shouldn’t throw stones. Molotov cocktails are much better. Charlie Fox is dog and house sitting in a rough neighbourhood for her friend. After some kids manage to seriously injure her neighbour during a robbery, a vigilante mob and a security group move into the area. Ulterior motives abound and Charlie is stuck in the middle of it all as the violence is let loose. 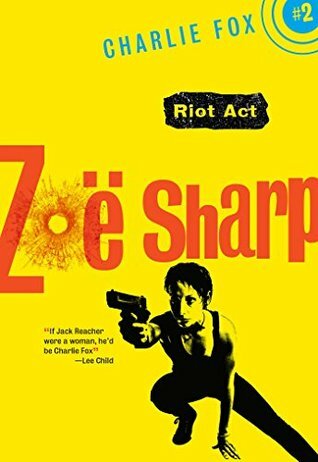 It has been awhile since I’ve picked up a Zoe Sharp thriller. After reading a couple several years ago I went on a spending spree, but haven’t gotten to them until now. I do enjoy reading a female lead thriller written by a female author. 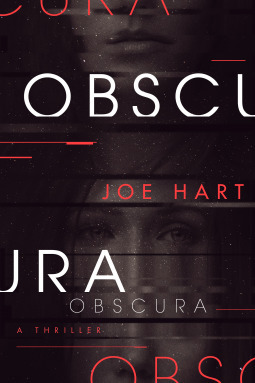 Zoe brings something very different to the story that you don’t get from her contemporaries in the genre – her writing has been compared to Lee Child, similar to how all comedy shows are compared to The Office. Riot Act keeps the intrigue and action coming in steady measures. This was an enjoyable thriller. Elvis Cole is called in to figure out how a worried mother’s son came by a luxury watch. Elvis and Joe Pike proceed to investigate a series of high-end burglaries, a spate of murders, and why two professional cleaners are looking for the teen boy. They even get to shoot people for a change. 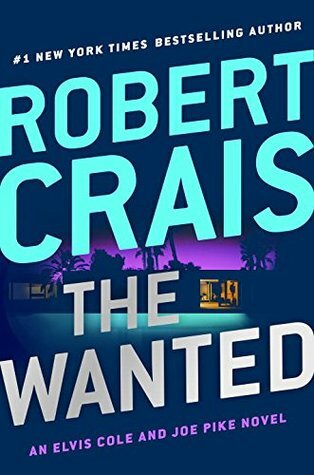 I do enjoy picking up the occasional Robert Crais novel. 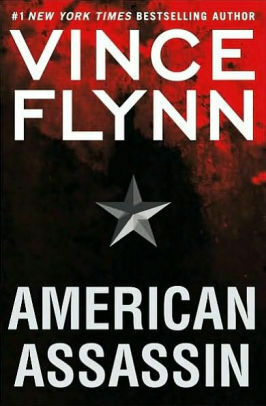 They are entertaining and well paced, and offer up a slightly different take on the crime-thriller novel. Admittedly, I actually prefer Crais’ earlier books in the series as they had more humour, but his later novels are worth a read too. What stops me recommending this novel more than the 4 stars I’ve given it is that, like any long-running series, there is a paint-by-numbers feel to the story. It is actually impressive that Crais hasn’t resorted to a more obvious formula yet, but that could be a reflection of my not reading every Cole and Pike novel. The Wanted is another solid Cole and Pike novel, and highly enjoyable.